​The title of Saint is bestowed to individuals whose life and accomplishments are exemplary and in keeping with COFS's philosophy, mission, and statements of purpose. 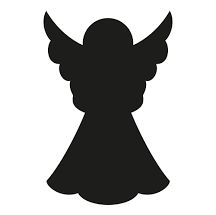 The title of Angel is bestowed to individuals who have performed repetitive acts of kindness for COFS. These are people who support COFS and our mission in an ongoing basis.